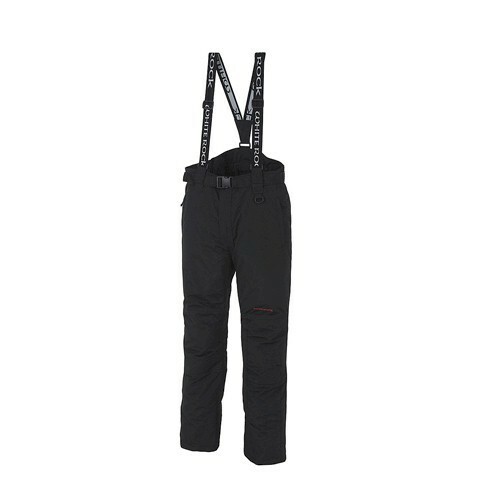 The White Rock Blizzard Ski Pant is a perennial favourite. A great quality, great value waterproof (8000mm hydrostatic head) and breathable ski pant with full micro fleece lining for extra warmth and comfort and a tough, hard wearing Oxford Polyester shell on the outside. These ski pants have detachable braces (save going to the orthodontist), articulated knees and durable Cordura bum patch. Other features include a full leg gaiter...well two of them - obviously, Cordura scratch pads at the ankles and a part elasticated waist with an adjustable belt. 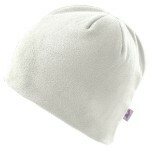 The White Rock Blizzards are available is men's sizes from XXS (youth's) through to 8XL for our larger customers. White Rock Blizzard Men's Ski Pants.